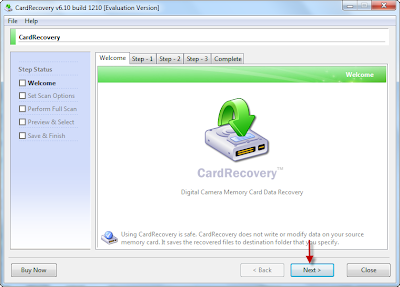 How to recover deleted or lost files from your memory card or usb flash drive .Follow these steps and try it now . 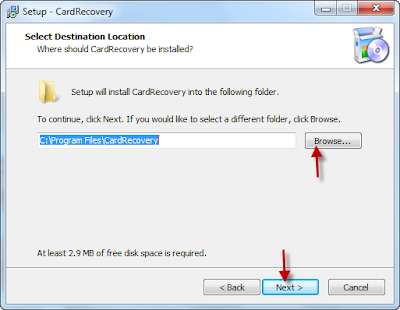 How to recover your lost files from flash drive ? 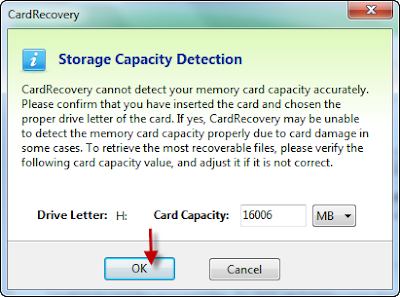 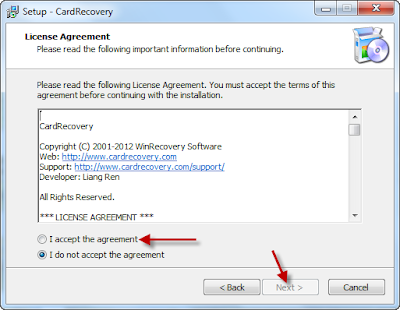 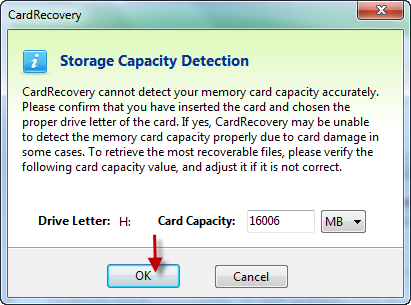 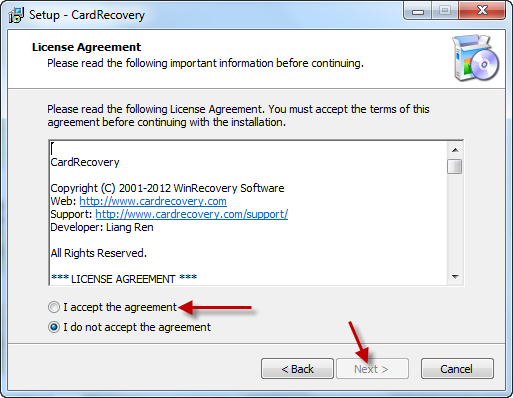 Now we finish installing card recovery software .We will explain how to use it to recover lost files from card memory or flash drive . 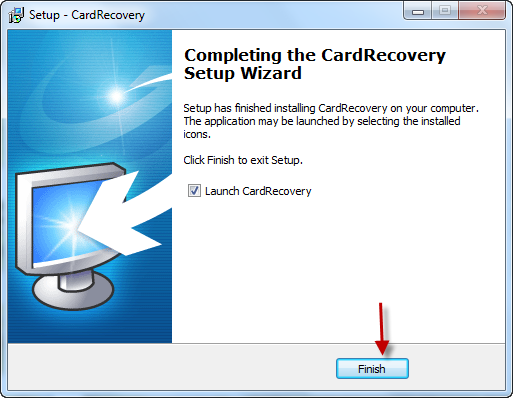 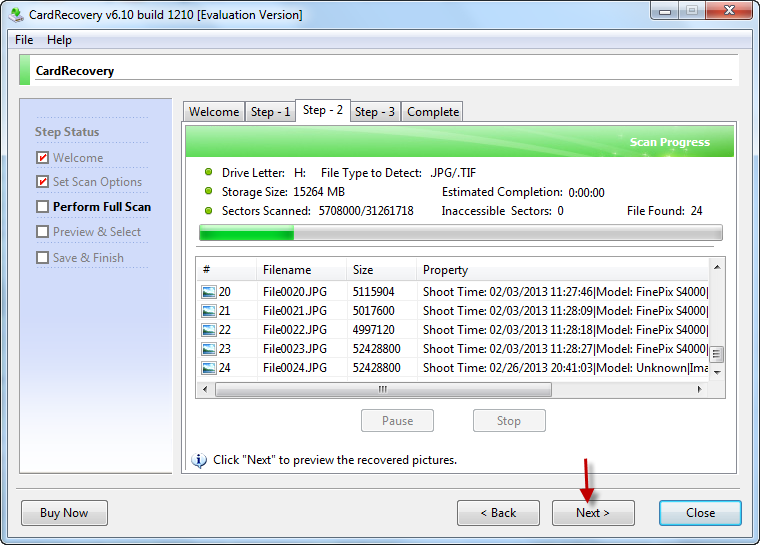 Now card recovery software performing scan about your lost or deleted files, please wait until finish scanning . 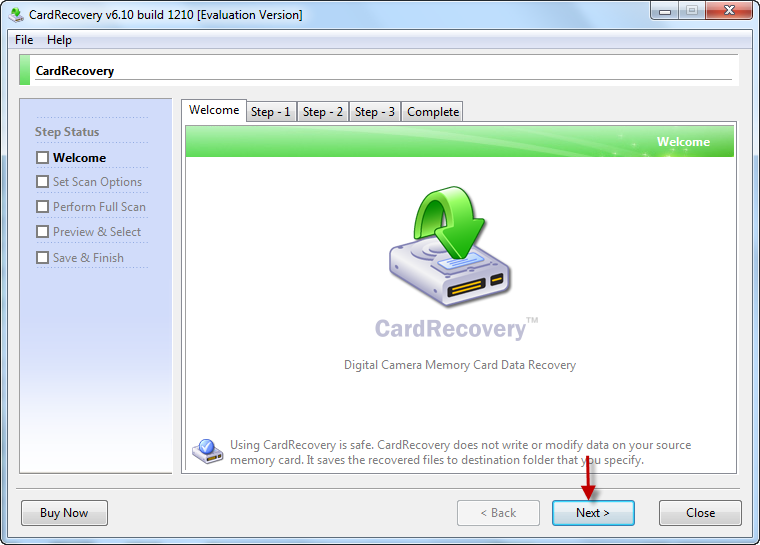 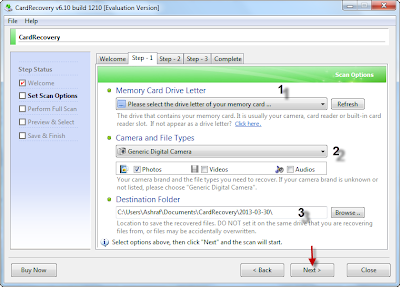 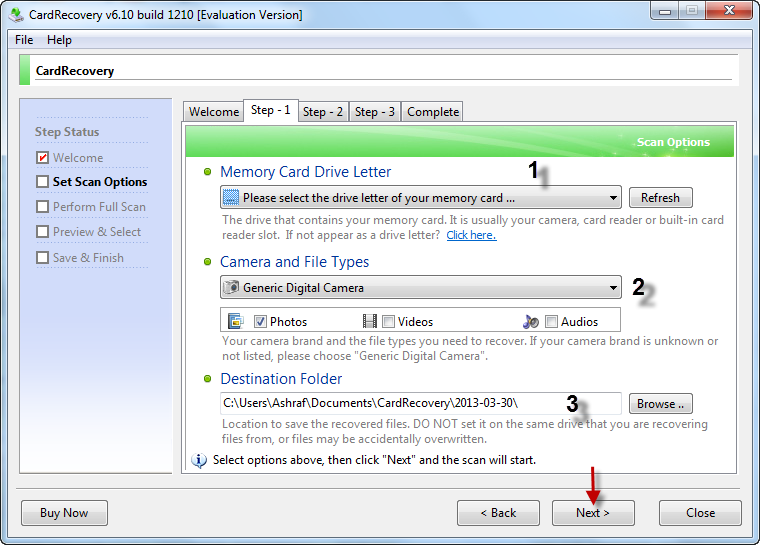 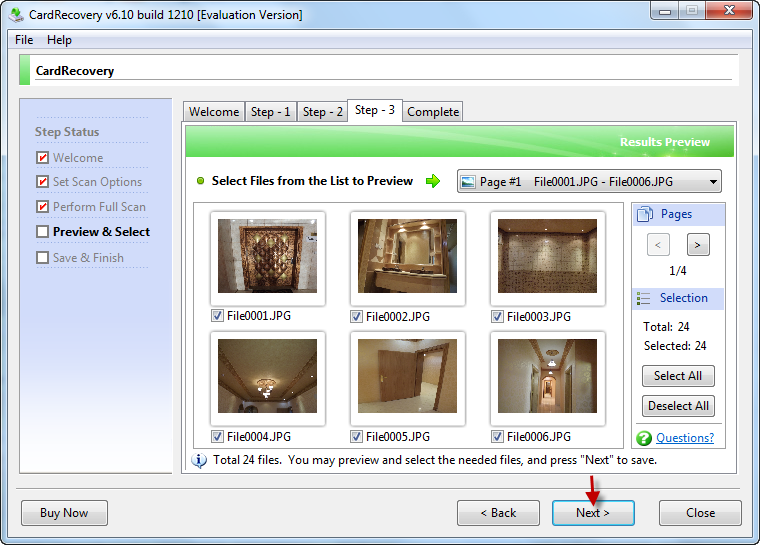 Now we finish how to recover your memory card lost files .See you in next article my friends .